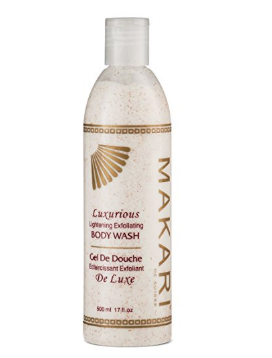 Makari de Suisse products are made for women who want to lighten or brighten their current skin tone. My skin has always been dull, so I love that there is a product out there for brightening. You can purchase these products on Amazon or at Wal-Mart. For years, women of color have sought high-end skincare products designed exclusively for their unique concerns. Finally, with the Classic collection by Makari, everyone can achieve the clear, smooth, glowing complexion they’ve always dreamed of. 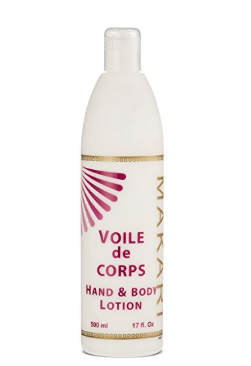 Specially formulated for dry to normal skin types, our Voile de Corps Hand & Body Lotion is enriched with a targeted blend of healing botanicals including borage oil, carob fruit, and nourishing aloe vera. 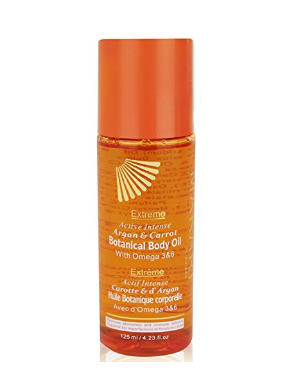 After bath or shower, apply to arms, legs, and body, and see dry, rough, lifeless skin transform before your eyes. This hydrating and rejuvenating cream can also be applied throughout the day to soothe dry, cracked, overworked hands. From flakes and rough patches to fine lines and wrinkles, it’s a multipurpose lotion that handles it all with gentle but powerful ingredients found in nature. Pair it with Makari’s complete line of lightening products to keep skin luxuriously silky and smooth! Makari Baby Oil Calming oil absorbs easily without leaving a greasy film. It allows for a comforting and soothing massage that stimulates baby’s senses and supports overall well-being, leaving the skin soft, supple and silky smooth. For years, women of color have sought high-end skincare products designed exclusively for their unique concerns. Finally, with the Extreme collection by Makari, everyone can achieve the clear, smooth, glowing complexion they’ve always dreamed of. Specially formulated for all skin types, our Extreme Botanical Body Oil is enriched with rejuvenating carrot oil, antioxidant-rich argan oil, Omega 3, Omega 6 and other powerful anti-aging ingredients derived from natural plant-based sources. Once or twice a day, massage a few drops into freshly washed skin, and watch as dryness, wrinkles, stretch marks and acne scars fade away for a bright, youthful, perfectly even appearance. This revitalizing treatment is also great for infusing moisture and protecting against free radicals without messy, greasy residue. Add a bottle to your cart today, use routinely with Makari’s complete line of Extreme lightening products—and achieve your ideal shade of beautiful!